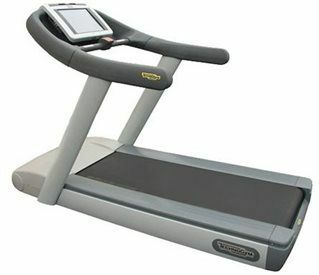 New light commercial treadmills. Warranty 2 years parts and 5 years labor. 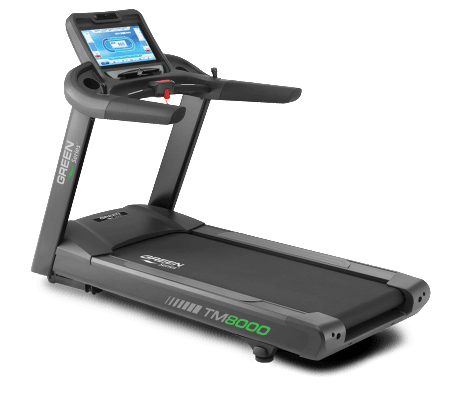 Techno Gym RUN 700 Excite Commercial Treadmills. 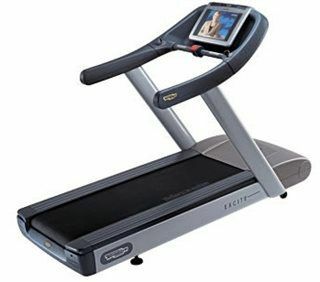 New Techno Gym Run 1000 treadmill with Unity3 console. 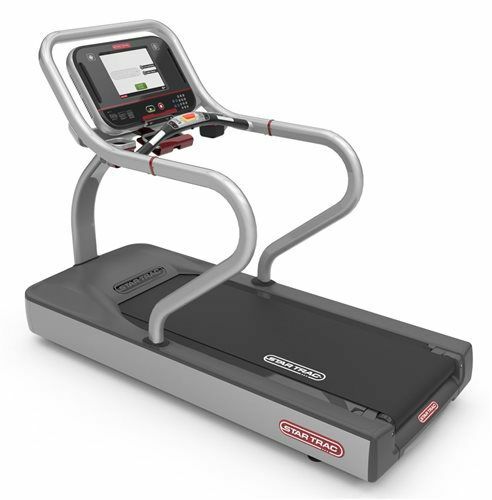 The Excite+ Unity Run 1000 Treadmill features new powerful hardware with a more than twice as fast processor, Android 5.1 enhanced picture quality, new Interval Training workouts and new Races workouts. 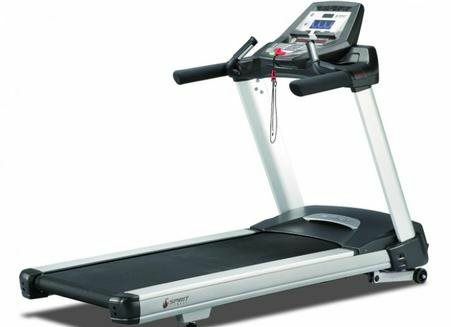 Complete with a powerful 8.0 HP (AC) power engine (peak), a vast running surface of 1520 x 520 mm and a generous incline of 0 - 18%, this Treadmill is ideal for any user. Alongside that, its speed range covers 0.8 - 27 km/h (0.5 - 16.8 mph) at 220 Vac, 0.8 - 22 km/h (0.5 - 13.7 mph) at 110 Vac and 0.8 - 20 km/h (0.5 - 12.4 mph) at 90 Vac. Its wide selection of programmes include: Quick Start, Goals (Time; Distance; Calories), CPR, Profiles (6 preset), Custom Speed, Training Zone, Weight Loss, Speed Shift, Hi-Low Blocks, Hills, Cross Training and Smart Charts. 4 sub maximal tests: Fitness test, Single stage, Multistage, Smart Test. 8 maximal tests: Technogym maximal test, Custom maximal test, Bruce, Bruce modified, Naughton, Balke and Ware, Astrand modified, Costill and Fox. 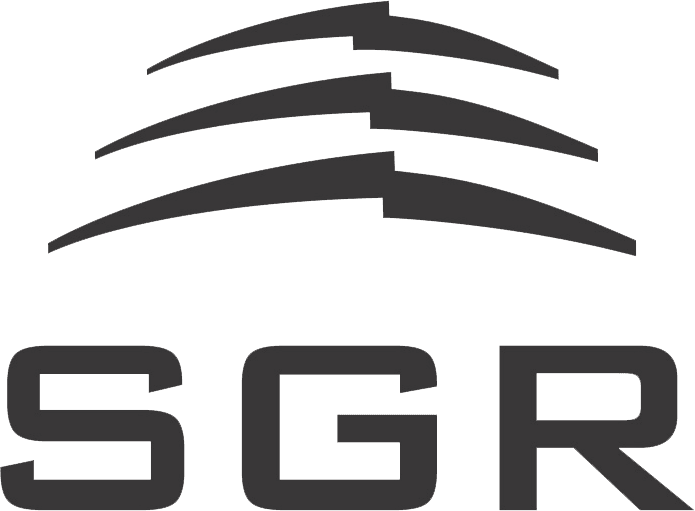 8 military tests: Gerkin Protocol, Air Force PRT, Navy PRT, Army PFT, Marine Corps PFT, Federal Law Enforcement PEB, IPPT, GTO. Boasting a 19” LCD WIDE 16:9 screen with surface capacitive touch screen technology, this console offers state of the art technology, while it also offers Mywellness® platform connectivity which is available via Key Reader, Bluetooth®, QR code and RFID. Training and comfort features include Goal Oriented Display, Fast Track Controls, Runner Detection System, “InMotion” Safety Light, Preventive Care Light, Optimal Stride, ReadyToRun, Laser marking on belt, Integrated fan, Calorie Coach and *Telemetry HR monitoring Hand Sensors – enabling you to perform your absolute best during every training session. The Unity Run 1000 also features headphone connectivity via Bluetooth®, alongside outdoor virtual locations for a more advanced workout. Its supplementary features and utilities include a Long Life Deck, while there is no belt and deck lubrication required whatsoever. **Has a brand new walking belt and drive belt. 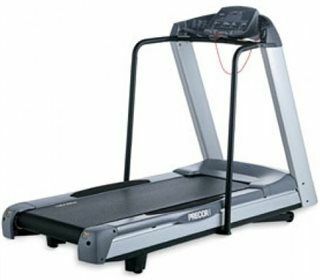 This top of the line Precor commercial treadmill was designed with the serious athlete in mind. 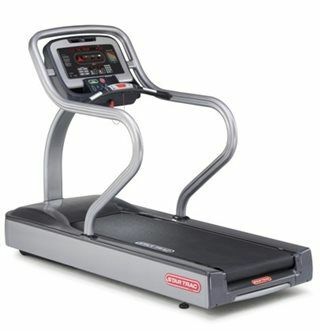 It features a 4.0 hp motor, 1.5-16 mph speed range, and a -3% to 15% incline/decline ramp. The Precor C966i provide running decks that are secured at the back so you get the greatest shock absorption at the front, where you need it most. Relative perceived exertion (RPE) is the difference between how hard your brain says you're working and how hard your heart actually works. If you're jogging, the perceived level of exertion drops when impact to your ankle, knee and other affected joints is reduced. 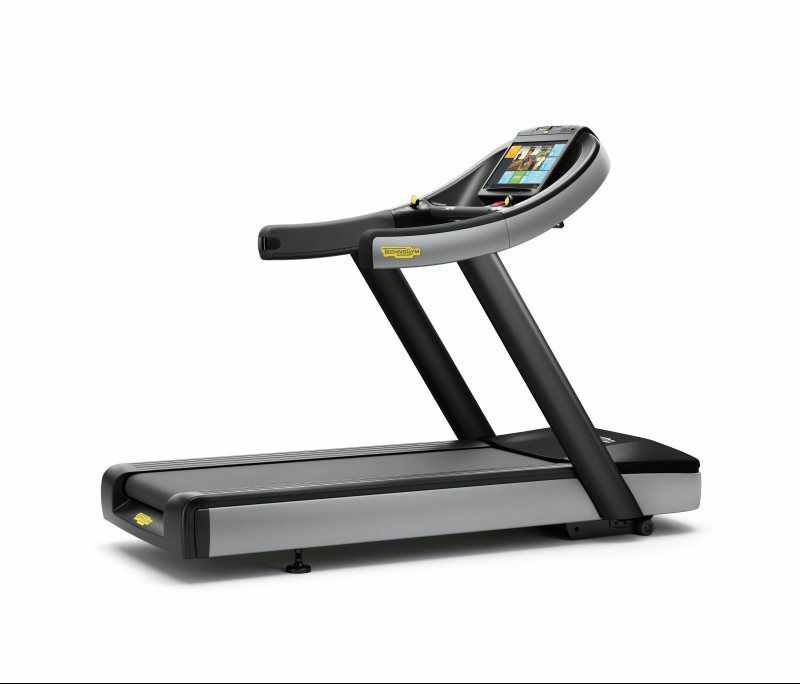 Precor's patented treadmill technology absorbs the impact of each foot strike up to 38% more than other treadmills. The Precor c966i is a commercial grade treadmill that would work great in a home or gym! *Low Maintenance: Quality components and superior construction promote years of trouble-free use. *Advanced 4.0 hp Motor: Runs cool and quiet, providing substantial power and torque at all speeds. The constant-speed cooling fan improves motor performance at slower speeds, increasing motor life and reliability. Refurbished. New walking belts, new keypads.